So the winner according to Mr. Random.Org is . . . #188 Who is Jenn Miyamoto who said - "These would be so fun to make stockings out of!! 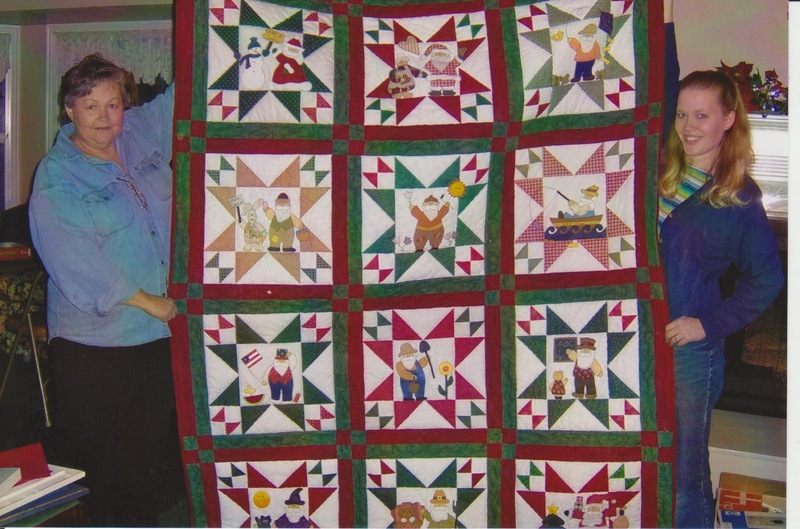 Congrats to the winner.....what a wonderful quilt! Hi Melissa!! 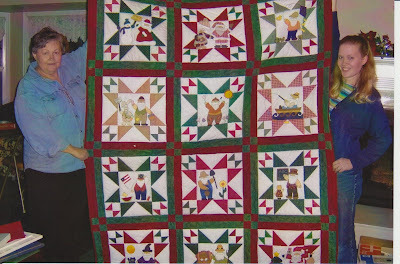 voted fr yr wonderful quilt!!! Great quilt. I voted for yours. Congrats to the winner. Your quilt is beautiful. I voted for your quilt! What a beautiful quilt! You have my vote!! Congratulations to the winner of your giveaway! I voted for your quilt....good luck. Congratulations to Jenn, winner of your Sew Mama Sew giveaway. Glad you are feeling better, Happy Holidays! Congrats to the winner and good luck to you - I voted for your quilt! GOOD LUCK ! I voted for you ; can you vote everyday or just once ??? Congrats to your giveaway winner . On another note, the stomach bug did the same thing to my family last week. I didn't get a chance to visit anyone during SMS giveaway madness! Thankgoodness it was not during Christmas! What a beautiful quilt! All those great blocks! I have voted for it at Quilting Gallery! I think it should win!